OTS have been awarded multiple school contracts. Meaning we have more vehicles available for hire in-between the school peaks, whether it be for a swimming session, sports fixture or any other educational trip. 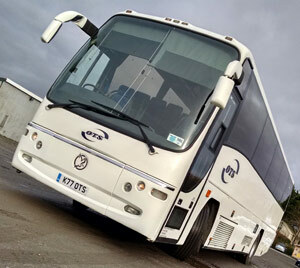 These vehicles are available from 9.00 am to 3.00 pm at a discounted price. 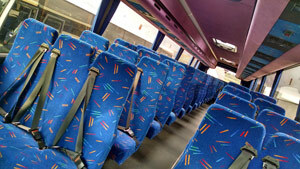 Vehicle sizes vary from our 15 seat minibuses up to our 70 seat coach (as pictured). OTS are happy to offer discounts for multiple bookings made. 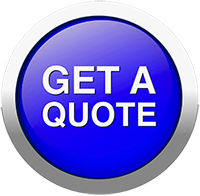 If you would like a quote or have an enquiry, contact our office.